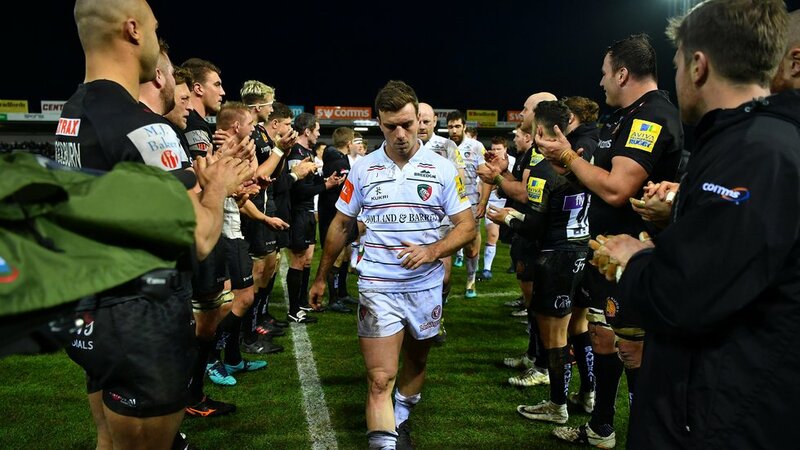 Matt O’Connor has identified Exeter’s consistency as their key quality as Leicester Tigers prepare for an opening-day trip to Devon this weekend. Under long-serving director of rugby Rob Baxter, the Chiefs have reached the Premiership Final in each of the last three seasons, winning the title in 2017, and also topped the league table at the end of the campaign for the first time last May, finishing eight points clear of their nearest challengers. “Their consistency has put them in a fantastic place,” said Tigers head coach O’Connor of Saturday’s Round 1 fixture. In team news announced on Friday, O’Connor confirmed the inclusion of summer signings David Denton and Will Spencer in the Tigers forward pack, with Kyle Eastmond among the replacements. 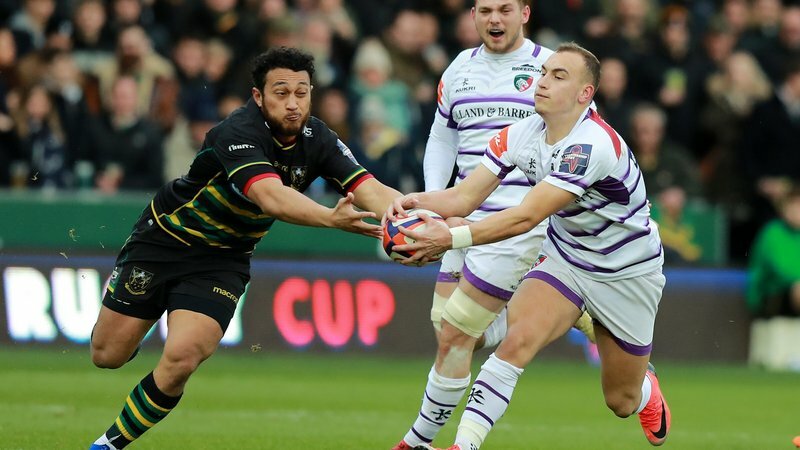 Matt Toomua returns from international duty to start alongside Manu Tuilagi at centre, while young wing Jordan Olowofela is included on the bench. Chiefs, who now include former flanker Julian Salvi among the coaching team, begin their ninth Premiership season without international wings Alex Cuthbert and Jack Nowell after summer surgery. Club captain Jack Yeandle leads a pack including international props Alec Hepburn and Tomas Francis, while Don Armand, Sam Simmonds and Matt Kvesic combine in the back row. There is a first opportunity at Premiership level for forward Sean Lonsdale among the replacements. 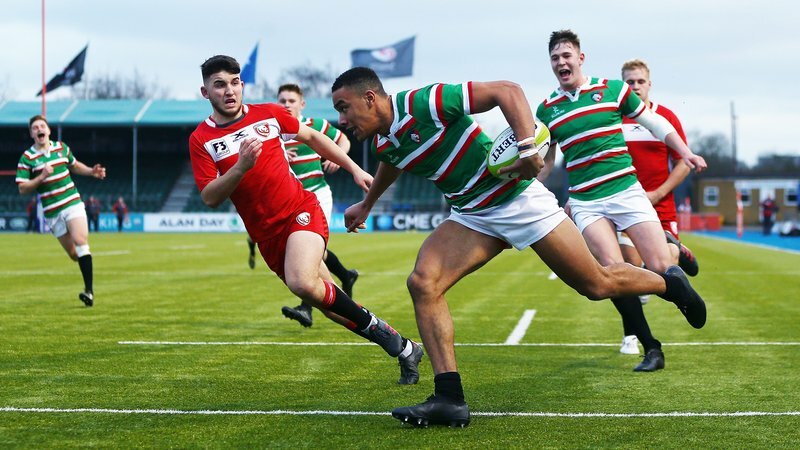 Both Tigers and the Chiefs registered two wins out of three games in their pre-season programme, with Exeter beating Cardiff Blues (38-10) and Munster (12-0) after losing to Cornish Pirates in their opening game of the summer. 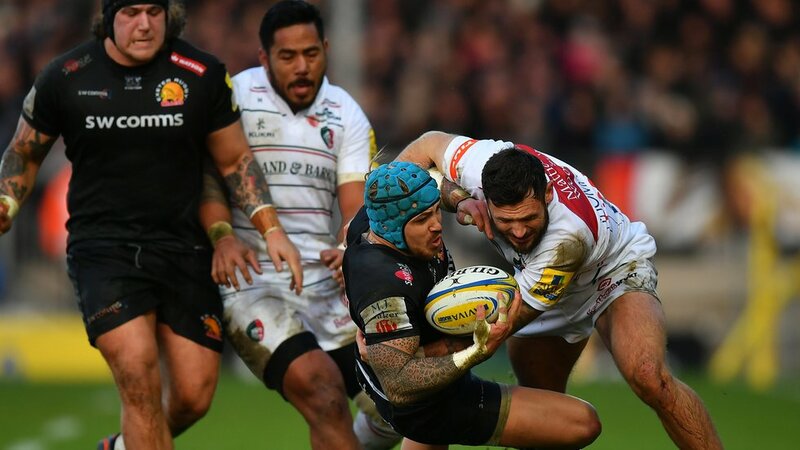 Tigers won at Cardiff and at home to London Irish either side of defeat by Benetton Rugby in Italy. “We’re pleased with where we are heading into the new season,” said Chiefs head coach Ali Hepher. “It’s now up to the players to go out, max out in everything they do and bring everything to the table. Tigers and Chiefs meet in Round 1 of the Gallagher Premiership season with contrasting opening-day fortunes in recent seasons. The Chiefs have won just once on opening day in the last five years, though they are playing at home in Round 1 for the first time since 2012. Tigers, meanwhile, enjoyed opening-day success for five successive seasons before defeat by Bath at this stage last year. Last season’s meeting of the teams at Sandy Park was won by the hosts, pushing on from a 6-3 half-time lead to complete a 30-6 victory with tries from Jonny Hill, Henry Slade, Armand and Yeandle. Wayne Barnes, Premiership Rugby’s most experienced match official, is the man in charge in his 201st appearance as a referee in the top flight. Tigers will wear the club’s new alternate white and purple kit at Sandy Park. There is live television coverage of Saturday’s game on BT Sport. 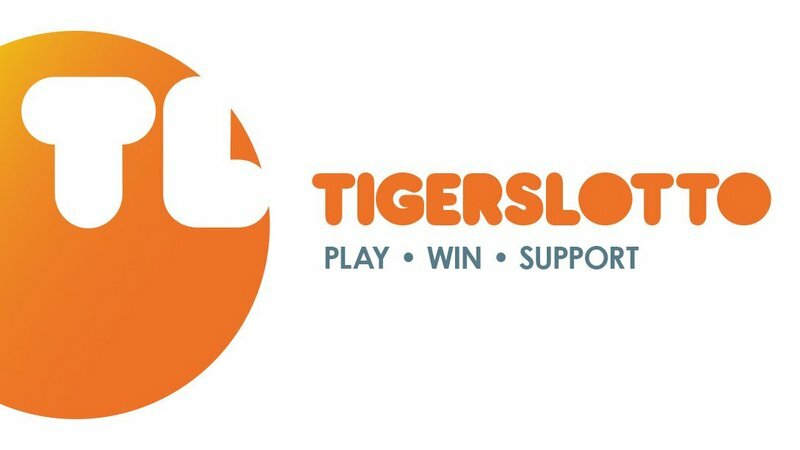 If you are not travelling to the game or are unable to watch on TV, you can keep up to date with all of the action using the Tigers Matchday Live service on the club website, mobile website and app, or follow the club’s social media pages on Facebook, Twitter and Instagram. Tigers return to home turf in Round 2 with Newcastle Falcons making the trip to Welford Road next Saturday. Kick-off is at 3.00pm and there is a full day of attractions and events for supporters in prospect with Tigers In The Park from 11.00am. Match tickets are still available. 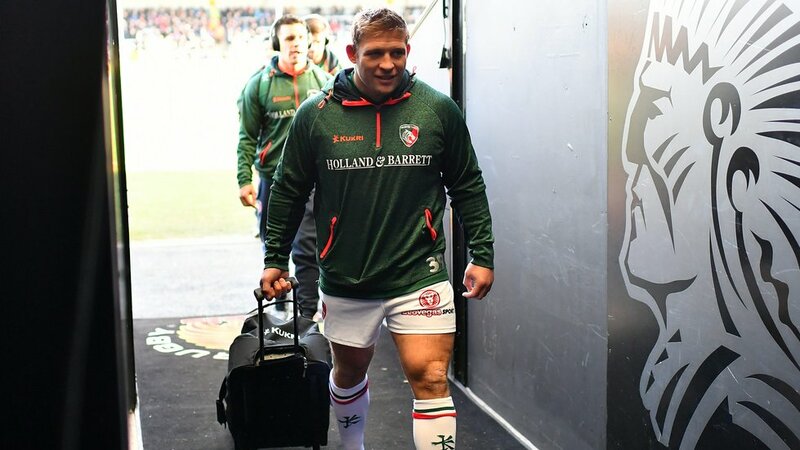 Book in person at the Welford Road ticket office, phone 0116 319 8888 (open 9.00am-5.00pm Monday-Saturday every week) or online any time using the link below.